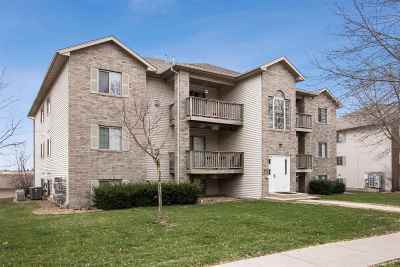 Are you looking for affordable living? This is it! 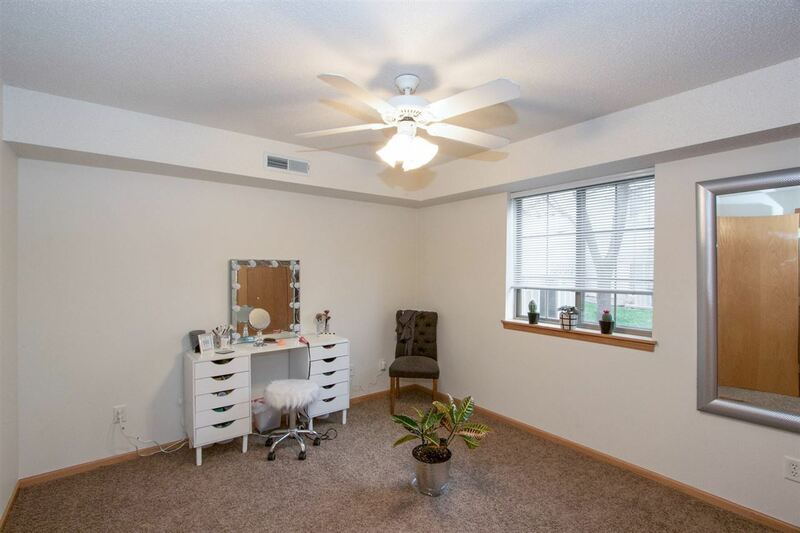 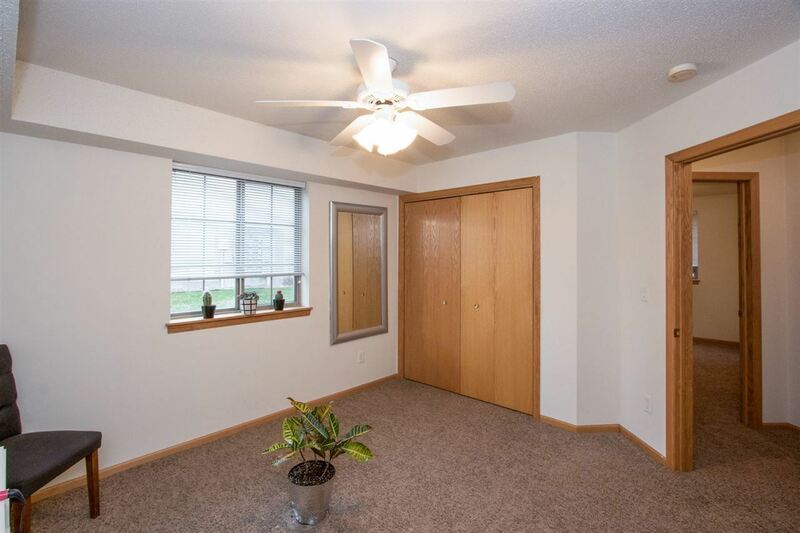 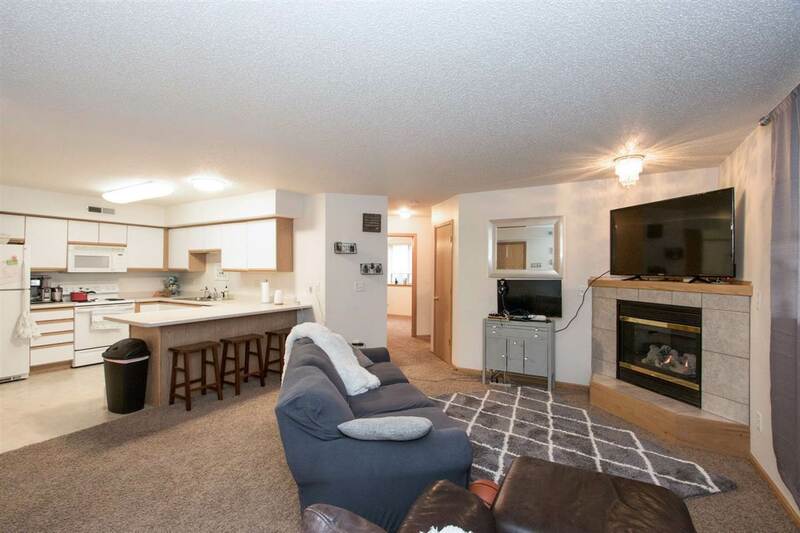 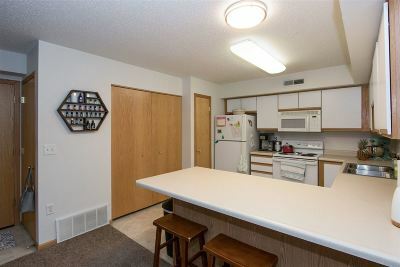 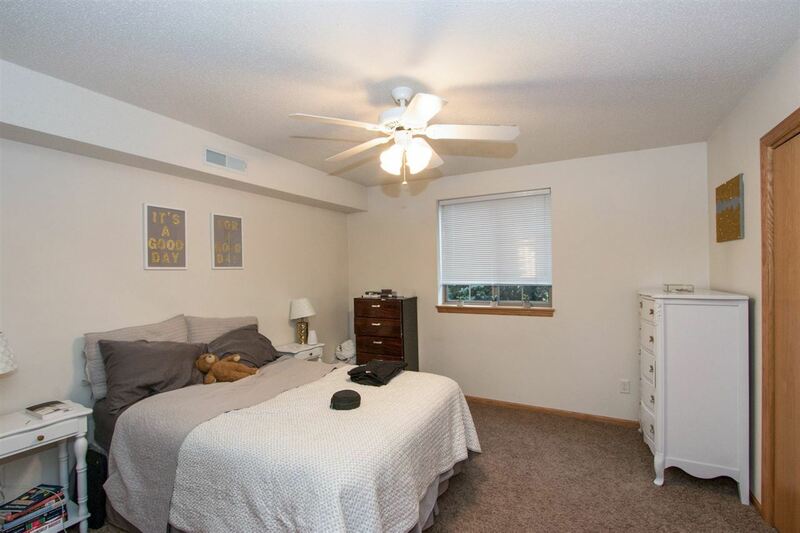 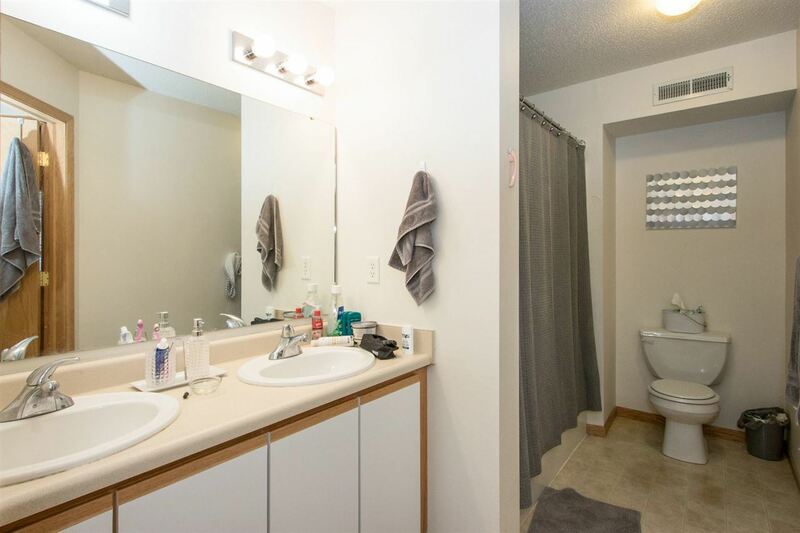 Two bedroom one bath condo on the bus line, near Coral ridge mall, near freeway and 965 in awesome condition. 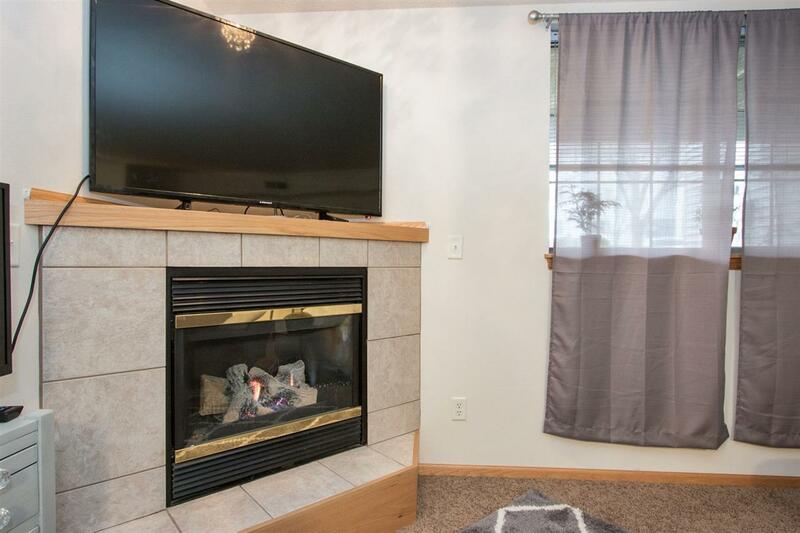 Two large bedrooms, fireplace, open floor plan with breakfast area and sit at breakfast bar. 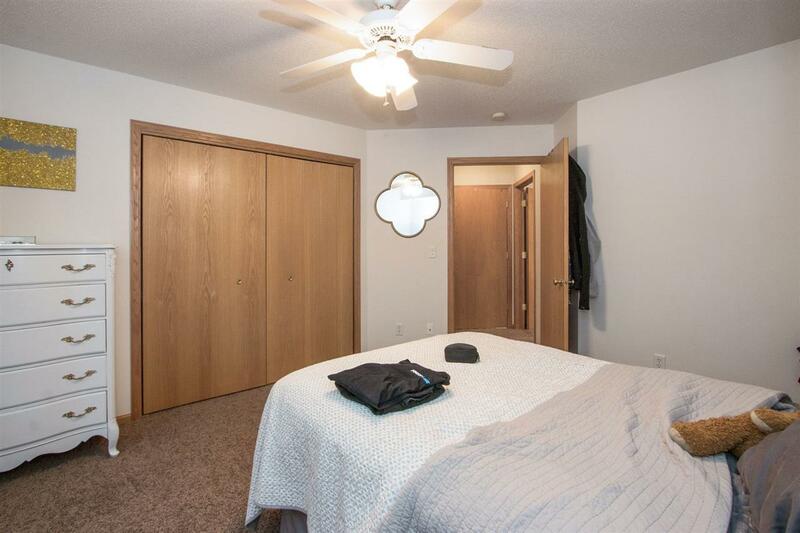 Nicely appointed. 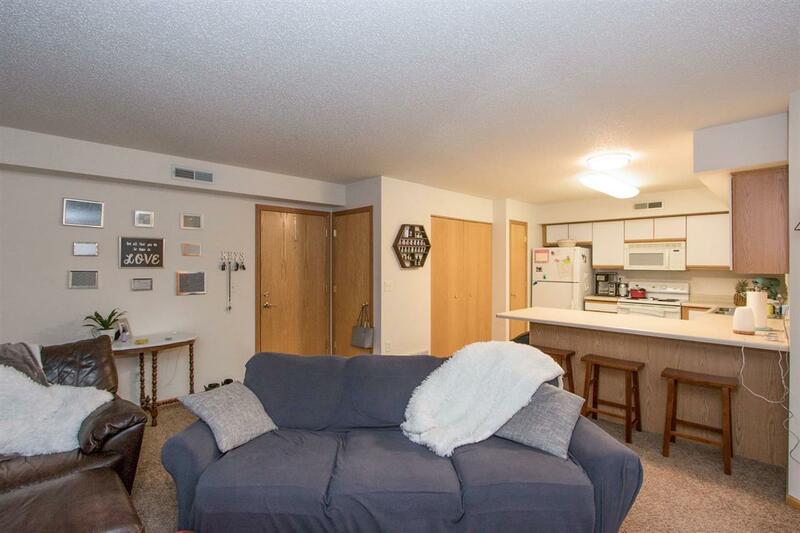 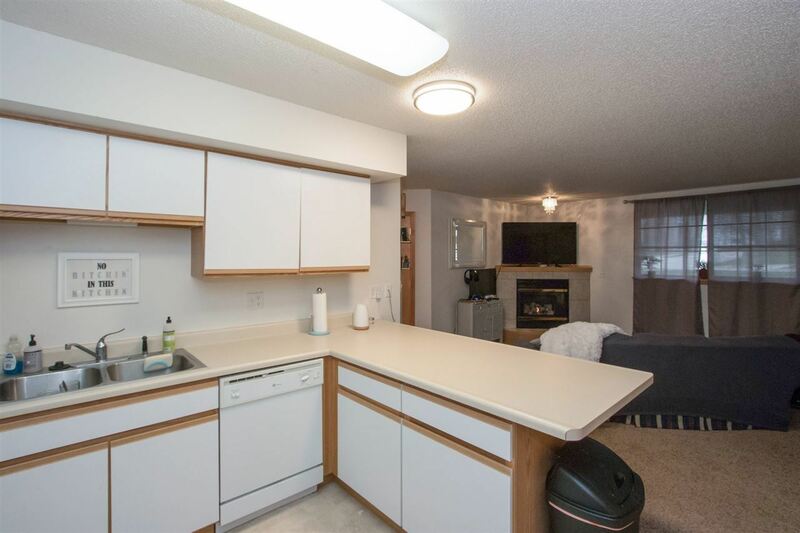 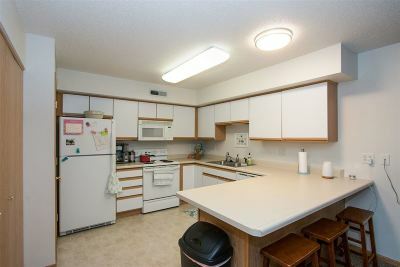 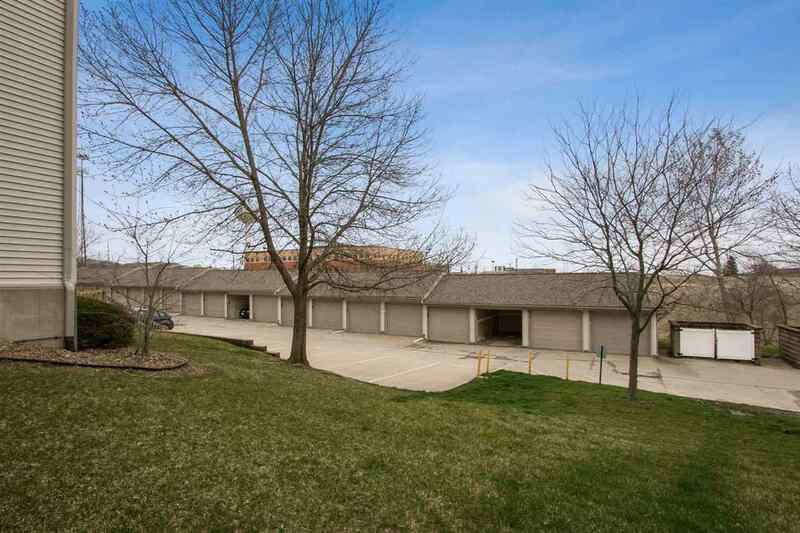 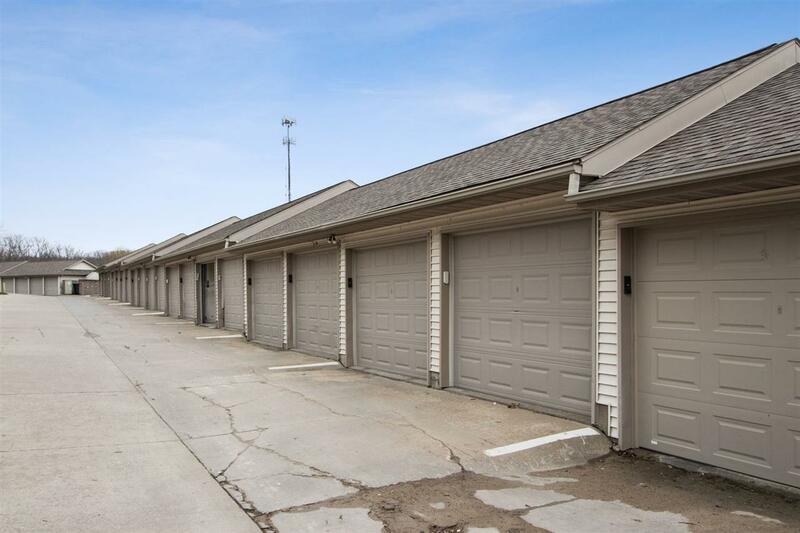 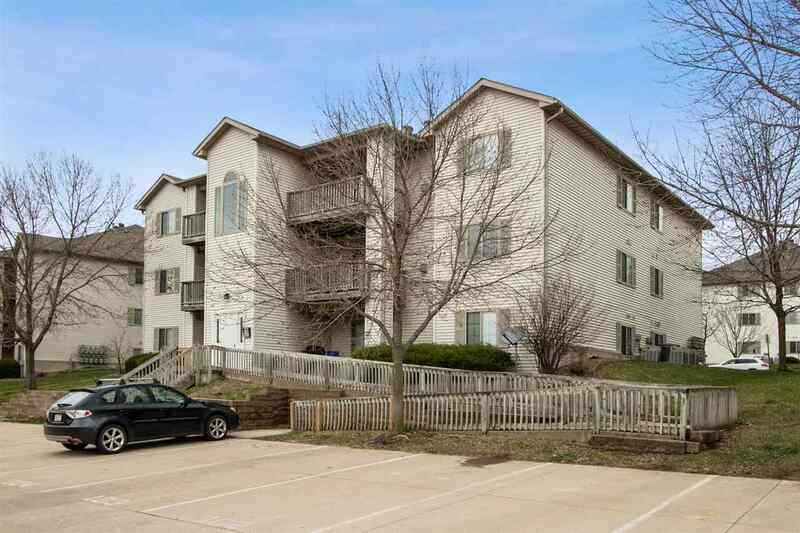 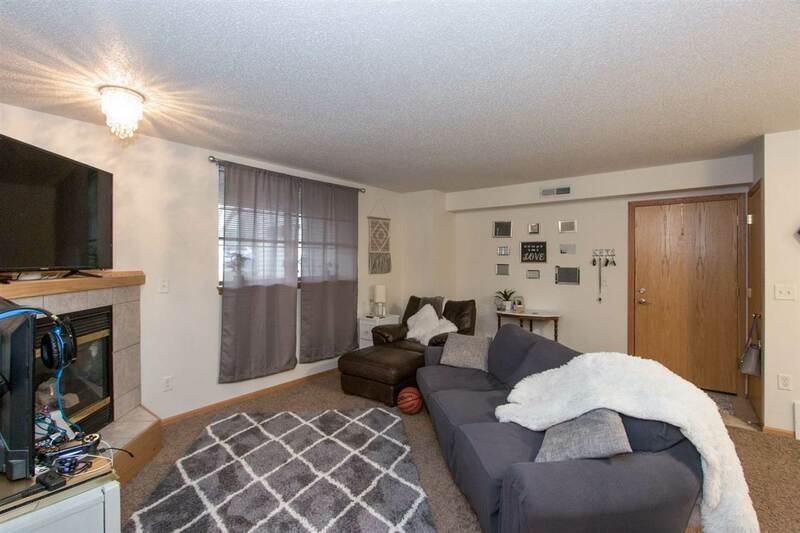 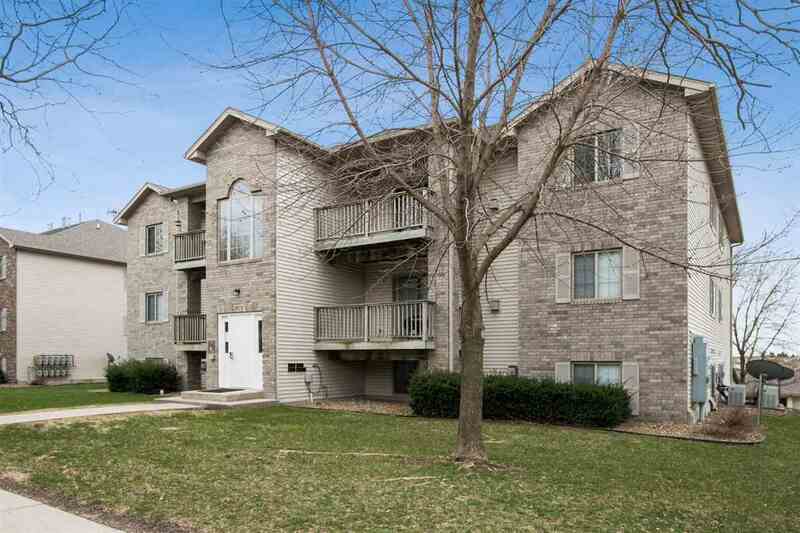 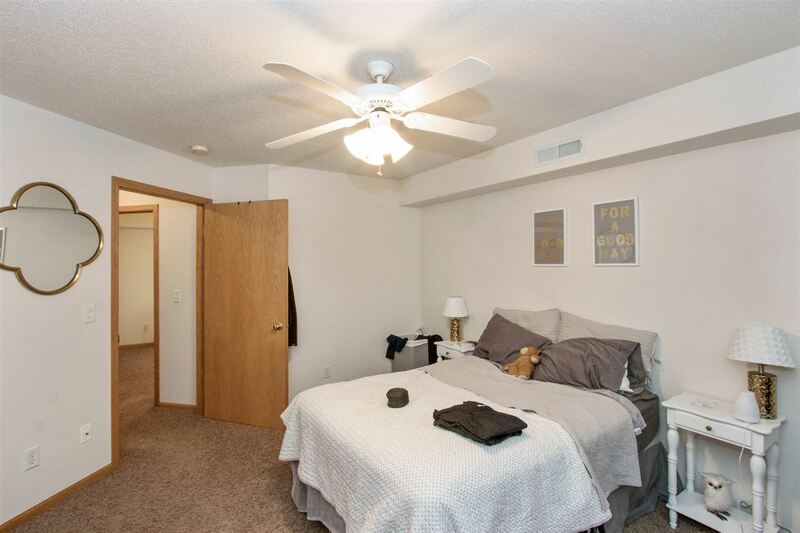 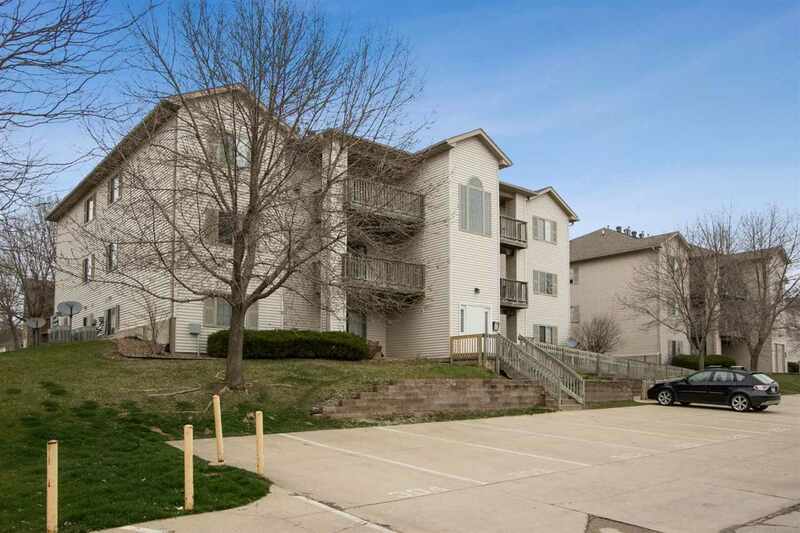 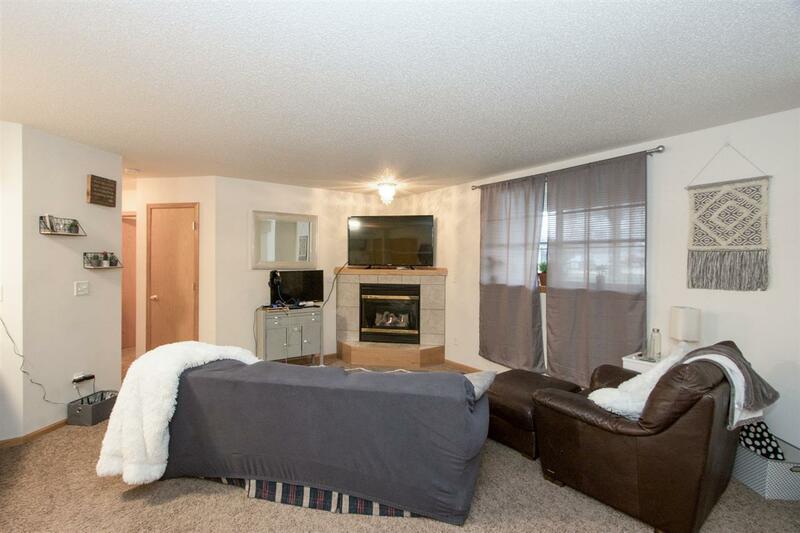 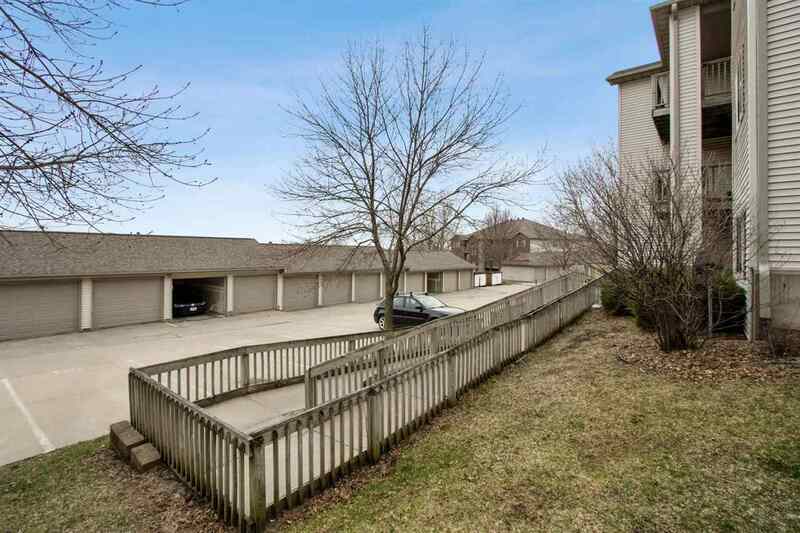 Currently rented through July this condo could be a great investment or owner occupied. 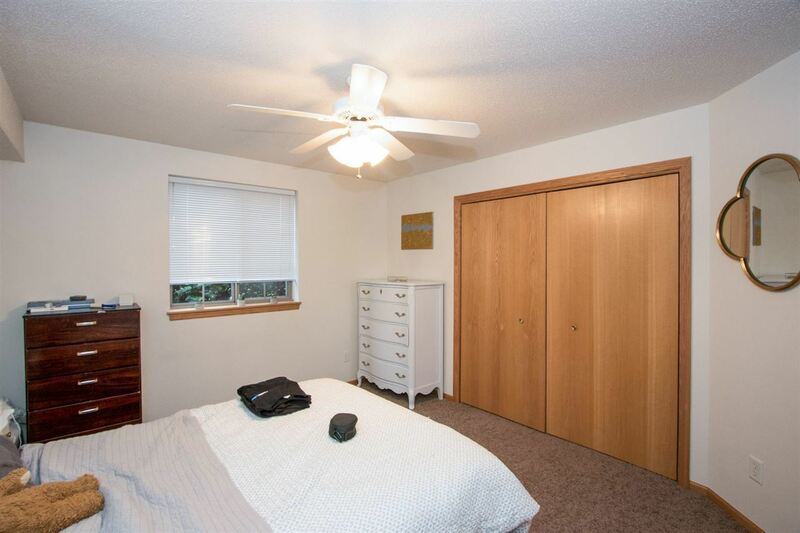 Professionally run association and well cared for area. 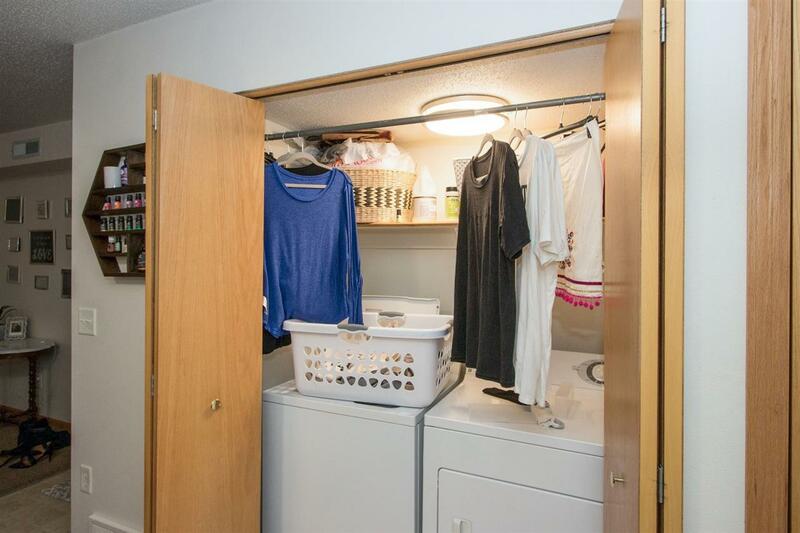 One car garage and all appliances remain with property including washer and dryer.